Hmm... 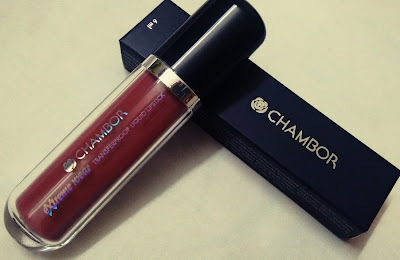 So what was i thinking while buying this product, Glossy lips of course. have always believed in quality of the products. 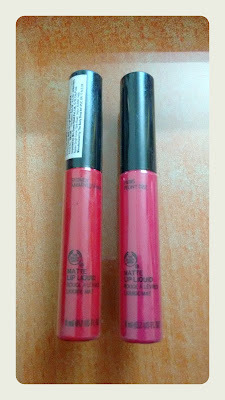 I am reviewing two products belonging to reputed brands. 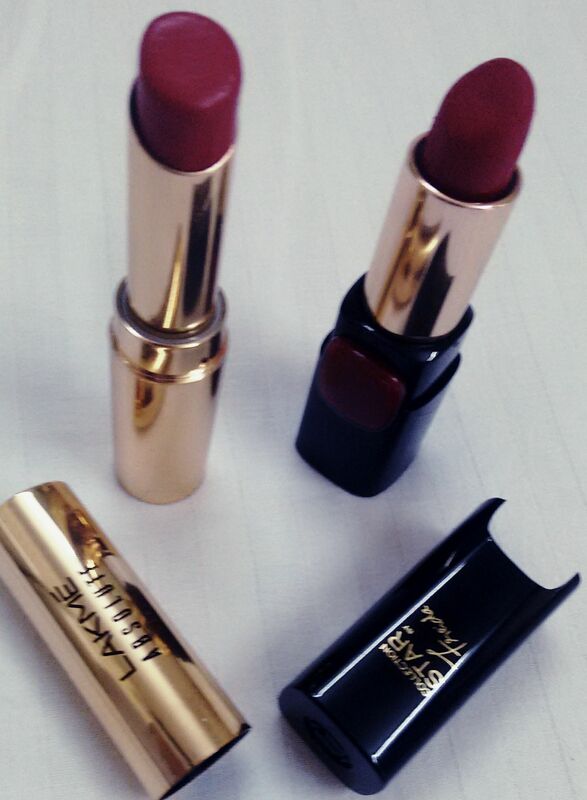 Lakme Absolute : Argan oil ruby velvet colour . 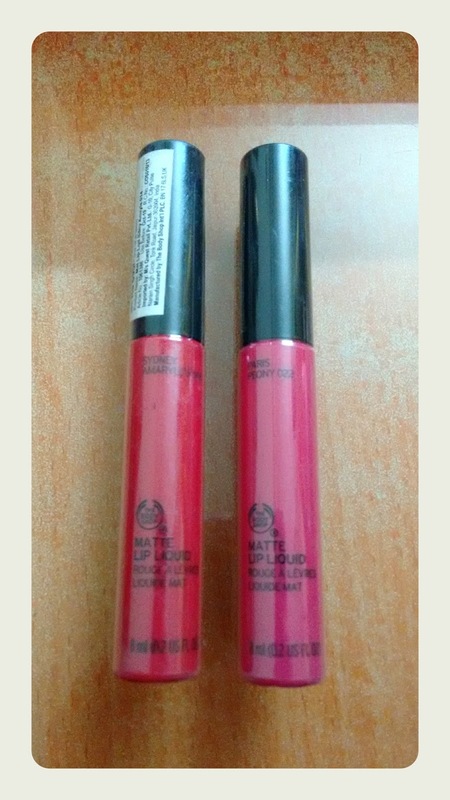 And L'oreal Paris Star collection :Frieda Pinto pure rouge colour.